One Momma Saving Money: #FashionFriday - 40% off Holiday Cozies! + FREE Shipping! #FashionFriday - 40% off Holiday Cozies! + FREE Shipping! It is that time of year where you want to eat your favorite comfort food while snuggling up in your favorite comfort clothing! 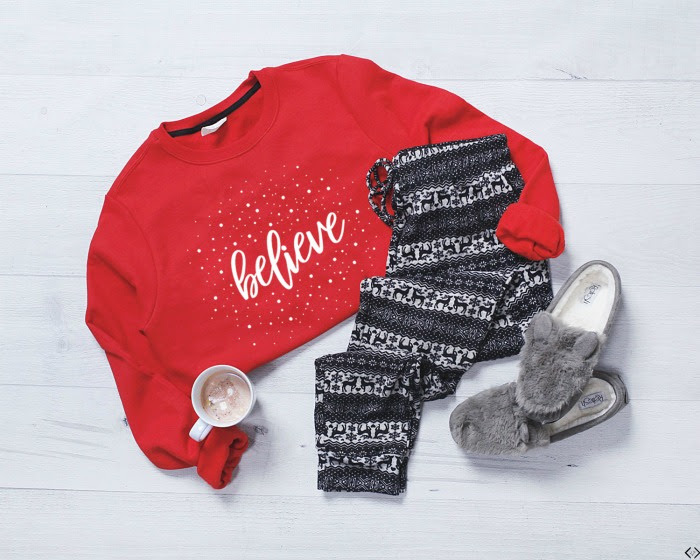 So today Cents of Style is offering you 40% off their favorite comfort pieces, like their best selling hoodies, joggers, leggins, slipper socks, and holiday jumpsuits to name a few! These items scream COZY, WARM, and CELEBRATION! Fashion Friday - 12/07/18 - 40% off Holiday Cozies! + FREE Shipping! W/CODE: HOLIDAYS The code is active 12/07/18 and expires on 12/10/18 at midnight. The code is HOLIDAYS and it takes 40% off the lowest marked price! Don't forget the FREE Shipping!